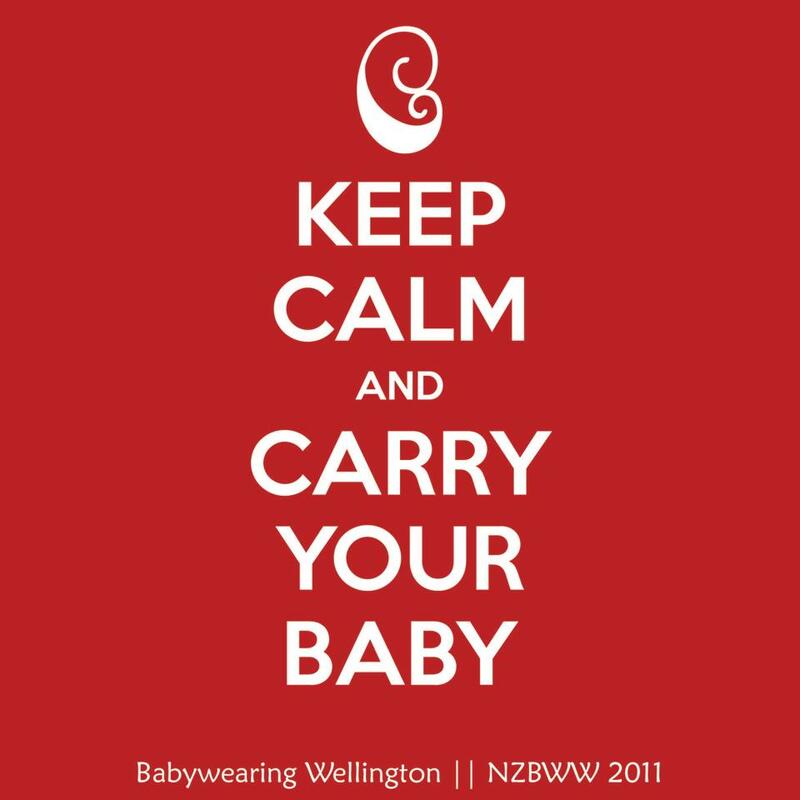 Babywearing Wellington has recently added the Boba X to our library. This is a new carrier by Boba and it is adjustable from newborn through to toddlerhood. 7-45 lbs (approx 3kg to 20kg) – No infant insert needed! Firstly, lets take a look at the different buckles and explain what each one is for. The buckles in general are quite stiff and don’t glide easily brand new, hopefully they soften up as they get more use over time. It does mean they feel very secure once they’re tightened. The Boba X has shoulder straps with 2 directional adjusting which makes it easier to tighten no matter whether you are carrying baby on your front or back. For easiest tightening, find the tail end that is pointing towards your front, then you will be able to pull forward to tighten rather than having to awkwardly pull towards your back. The great thing about the Boba X design is that the strap is free flow between the buckles so you don’t need to loosen a specific side to be able to tighten the other. I find with a back carry I need to have everything as tight as it goes (which is similar to most buckle carriers I’ve tried), I’m around an NZ 10/12 so if you’re petite you may find it a bit loose in a back carry. Next we have the PFAs (Perfect Fit Adjustors) and the panel height adjustment buckle. These are attached to the same buckle which I find makes them both a little harder to use than some other carrier brands. The lower part (nearest the panel) adjusts the height of the panel, so for a newborn you have this fully tightened and then loosen it to increase the panel height as your baby grows. The strap that tightens upwards towards your shoulder is the PFA, this tightens the top of the shoulder strap to bring baby’s shoulders closer to you. 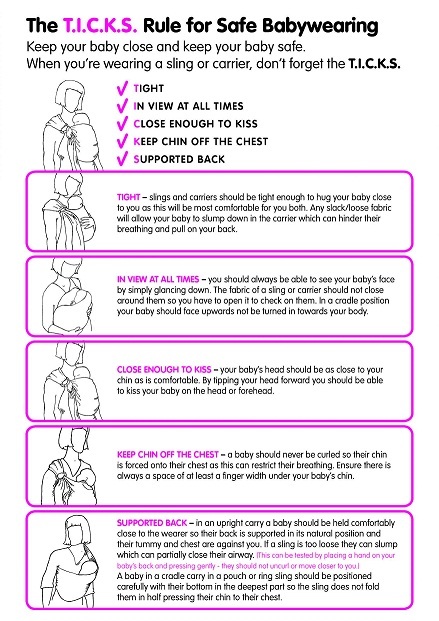 I have found this to be the most difficult strap to adjust especially once baby is in the carrier, so my advice is to have it adjusted beforehand as you do have to pull quite a bit to get it moving. Again this may soften up over time, our Boba X has still only had minimal use so far. The chest/back clip moves along sliders making it super easy to slide to exactly where you want it. This is great as it means you can slide it up to your neck to do it up, and then slide it down to a comfortable position. I found because it only tightens on one side, you may not be able to get it as tight as you’d like depending on your size and where you position it. I like it to be tight across my back when front wearing otherwise it feels too far out on my shoulders. There is however, also the option to cross the straps if you feel more secure that way or if you find the straps don’t tighten enough for you in a front carry. Simply unbuckle at the sides, cross over your back then buckle them back up in the opposite side. Next, the base. This can be adjusted to suit the width of your baby from knee to knee. It moves along a strap then connects via velcro which means you can secure it anywhere to get a perfect fit. Some other brands have a ‘step like’ system which means your baby may go to an in between size where neither of the options fit quite right so awesome of Boba X to have such a flexible system there. Here’s a look at the fit: first with a 3-4 month old size doll, then with a 2 year old toddler (with the extensions zipped on). Extra features to mention; the toddler extenders, these zip and velcro on to the edge of the base and into the waistband to create extra support for longer legs. I find it more comfortable when my toddler’s legs are supported so these are a great bonus for us. There is also a waistband pocket; some cards, a small set of keys and my Samsung S8 could all fit in and be zipped securely away. Lastly, the bag strap. This I think is unique to the Boba X, and awesome if you’re carrying baby and a shoulder (nappy) bag. You can secure your strap to the carrier, so no more annoying bag slips off your shoulder or hoisting it up all the time. Colour range: currently widely available in Grey and Ziggurat (purple pattern above), but there are other colours and patterns popping up now too. So my verdict? A great newborn to toddler carrier, comfortable and one of the most user friendly as it has minimal amount of buckles while maintaining great functionality. Let me know in the comments if you have any questions.